1. Boston-based investors are very interested in Rhode Island real estate. 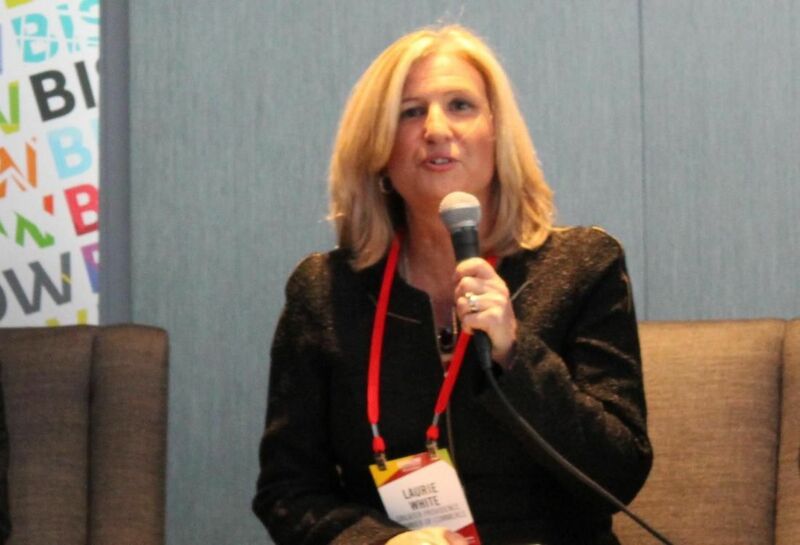 Even before the event in Boston began, I received an email from Bisnow saying that those who had registered were demonstrating the highest level of engagement and enthusiasm they’d seen in advance of a panel. This, as well as the buzz of energy on the day of the event, was proof enough that the Boston commercial real estate communities are interested in the Rhode Island story. One thing we heard from the Bisnow attendees was that Boston firms are flush with capital at record levels but that opportunities there are dwindling due to expense. So the time is now to get some of those dollars invested in Rhode Island. 2. The Ocean State is a more affordable place to build. Sec. Pryor brought up that although rents are lower in Rhode Island than in Boston, its construction costs remain the same. However, there are still plenty of opportunities to access incentive programs in Rhode Island that will reduce costs in the commercial real estate building sector. 3. Even more than location, location, location, it’s about talent, talent, talent. Jim Karam from First Bristol, who is currently building a hotel I can see from my office window in Providence, told the audience that he’s not looking for cheap taxes and cheap land. “What I am looking for is talent, and Rhode Island has that in abundance,” he said. It’s particularly appealing that, as part of the Greater Boston region, Rhode Island can offer a talent pipeline that’s consistent with what you would see in the downtown Boston commercial district. And we are perfectly geographically positioned along the East Coast to make Rhode Island a first choice for those who are looking for a highly functioning place to invest and to create jobs. 4. There are similarities between Rhode Island’s economic resurgence and the rise of Boston’s Seaport District. Mike McNally spoke about how, when he was president and CEO at Skanska, his office was located in the Seaport District, a post from which he watched the district’s explosive growth over the past decade. He sees a lot of positive similarities between what’s happening in Rhode Island today and what happened in the Seaport District a decade ago. 5. The stage has been set for the state’s long-term success. The panel demonstrated that there are many convincing arguments for investment in Rhode Island, and not just in Providence. We have the workforce and the workforce pipeline; our projects can get permitted quickly; and the Raimondo administration has put fundamentals in place so that long-term growth is possible. I’m thrilled that we’ve been able to attract GE Digital, Johnson & Johnson, Wexford Science + Technology and Virgin Pulse. But the story behind the Nursing Education Center (an initiative between Rhode Island College and the University of Rhode Island’s nursing programs), which opens Nov. 1, is even more stunning. It was once an eyesore right in the middle of the I-195 District—a former power plant that lay fallow for a generation. Today, we’ve been able to repurpose that building and make it one of the most sophisticated nursing education centers in the country. In our capital city right now, a variety of projects are putting cranes in the sky. Because so many of the investments taking place in Providence are fresh and unexpected, we’re turning investors’ heads in Boston and beyond. Laurie White is president of the Greater Providence Chamber of Commerce.